I have been making cards for my family over the last week and I had just one more to do. I got the idea for this after browsing some challenges. This card is off to my Uncle and Aunt. Very CAS but was inspired by quite a few challenges. Less is More-black, metallic and one other-mine is the silver/grey ink. 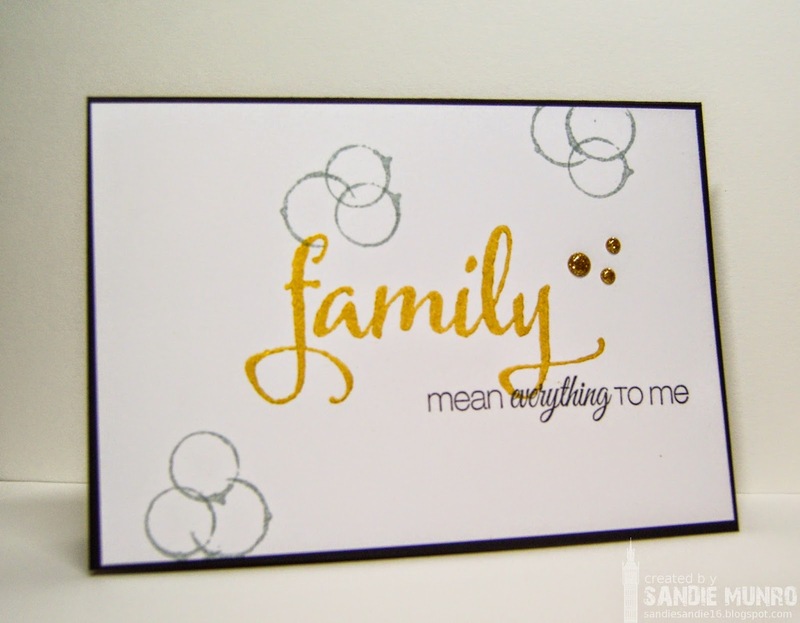 I stamped the 'family' in gold delicata ink but decided it wasn't metallic enough so added some gold metallic dots. You are rocking your W&W stamps. This is gorgeous Sandie. This is such a CAS beauty, Sandie! I love it! I love that sentiment, too! And yet another CAS beauty! Such pretty sentiment stamps! Such a lovely card, Sandie - and I couldn't agree more: family is everything! You're working magic with your W&W! 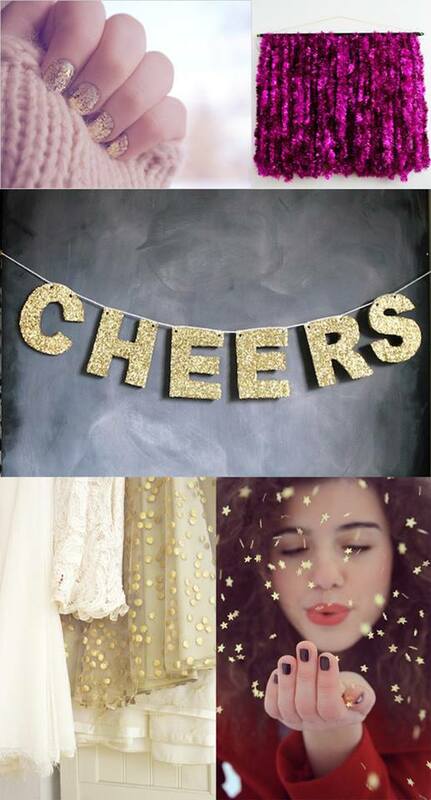 Sandie I love your combination of sentiment and images!! This is great! I love the CAS design, and the sentiment is lovely! 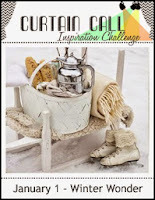 Thanks for joining in on my mood board challenge!! Although you http://www.odiovisuel.com cheap ray ban sunglasses did not dress up, but you still can not stop austere dress amazing youth. cheap ray ban sunglassestheir dreams of poverty, poor people discount ray ban sunglasses more to go, and why they are able to persevere, and I always think you're a strong girl, in my mind, cheap ray ban sunglasses cheap before cheap ray ban sunglasses she answered and said, because it is very strong. Do not think they would give up you have always been lovely sunshine girl.